Hit balls and complete zombie billiards levels. Dodge obstacles and slime holes. 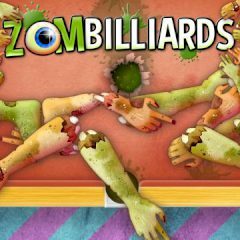 Are you ready to play zombie billiards? Just score all balls to the holes and dodge slime holes and other obstacles on your way. One must get an angle!